It has been a weekend of protests in Washington, DC with representatives Mike Lee, Senator Ted Cruz and former Governor Sarah Palin joining the protests about the closing of the World War II Memorial on the national Mall with protesters collecting the barriers and personally delivering them to the White House. "tear down these walls" chanted protesters while others sang "God bless America"
Senator Ted Cruz ostracized president Obama for using veterans as ponds in the shutdown. 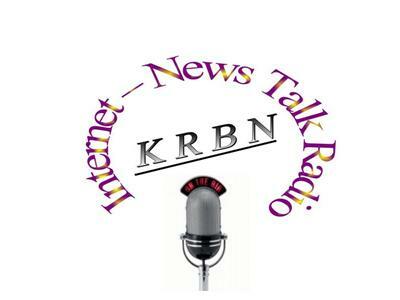 Please join us this Wednesday October 16th 1pm PT live at 646-721-9887 e-mails go to talk a KRBNradio.com and if you have any information that you would like to share, pictures, audios, news links, etc. please feel free to post them on our Facebook page.